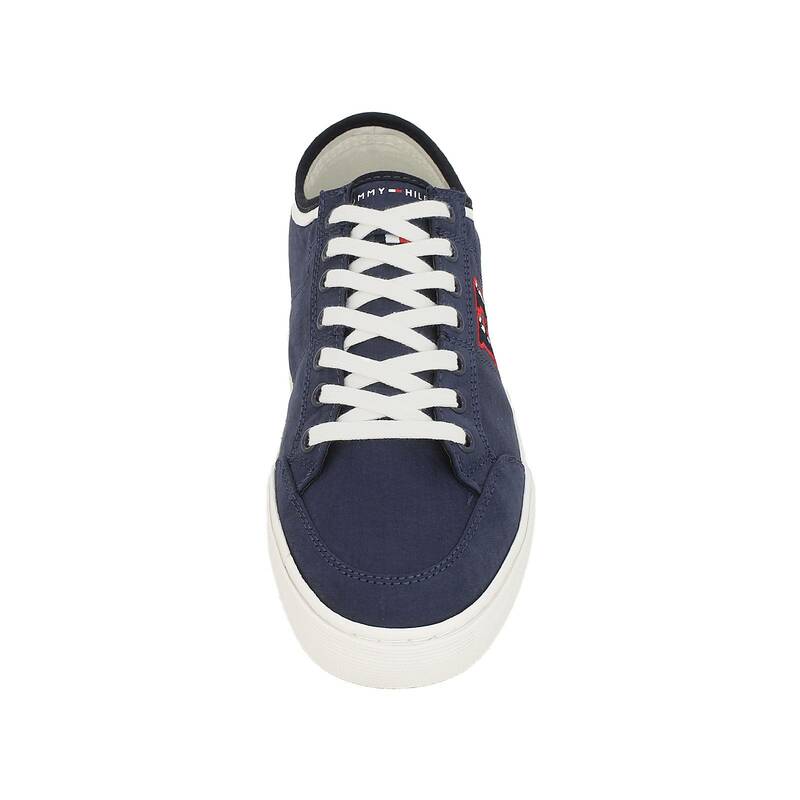 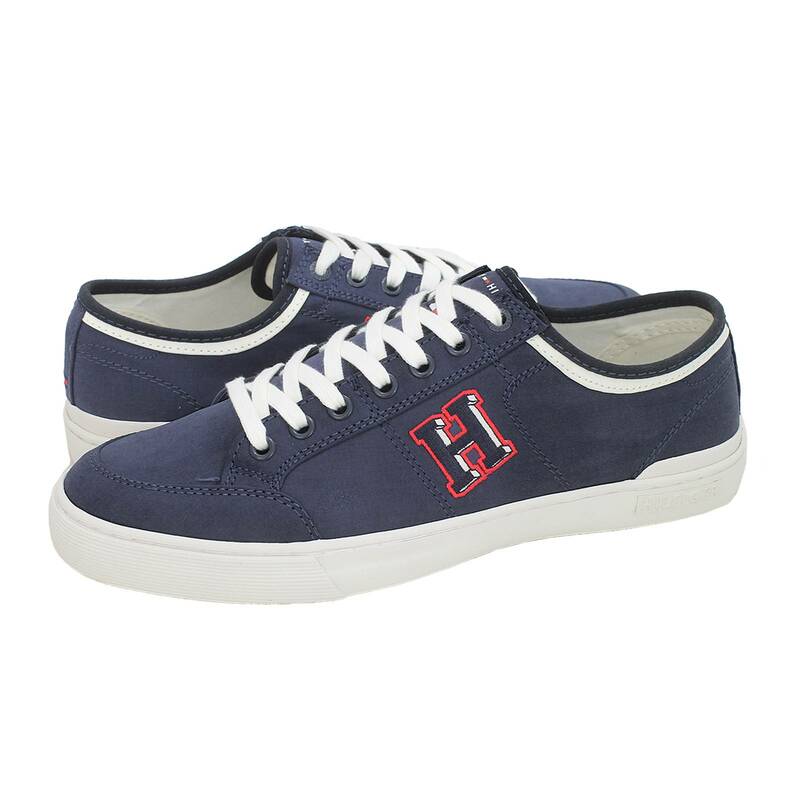 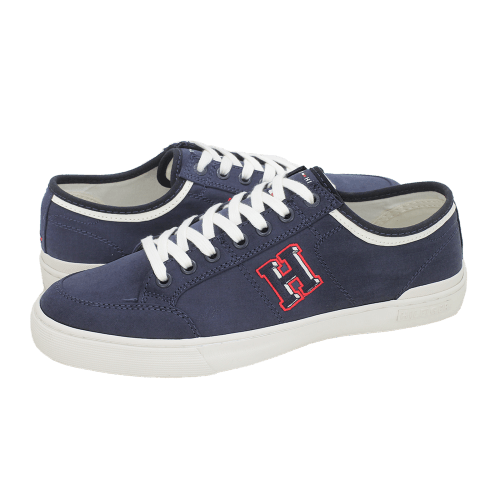 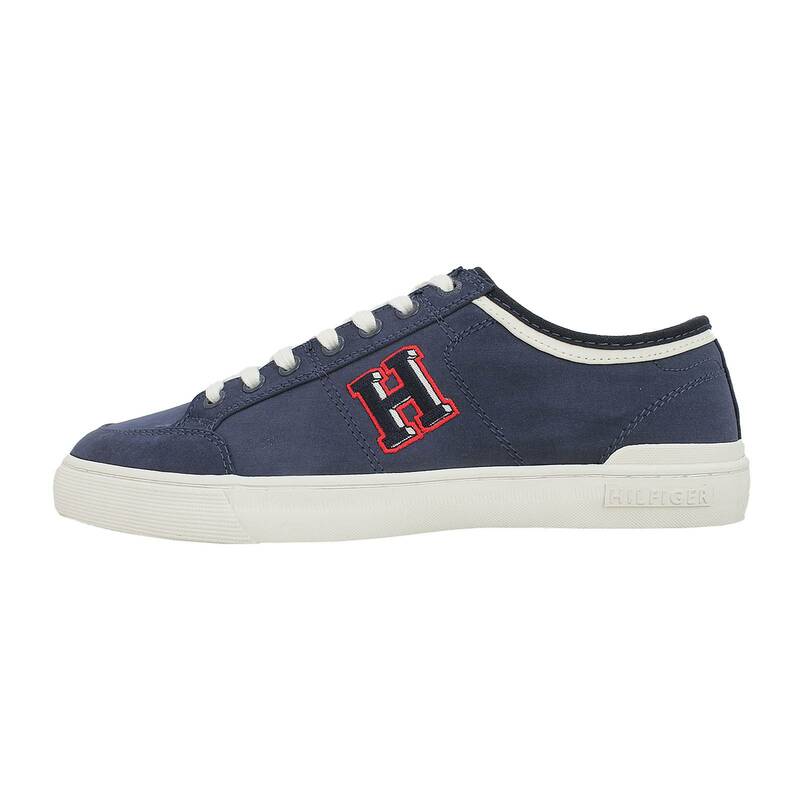 Tommy Hilfiger Men's casual shoes made of fabric with fabric lining and synthetic outsole. 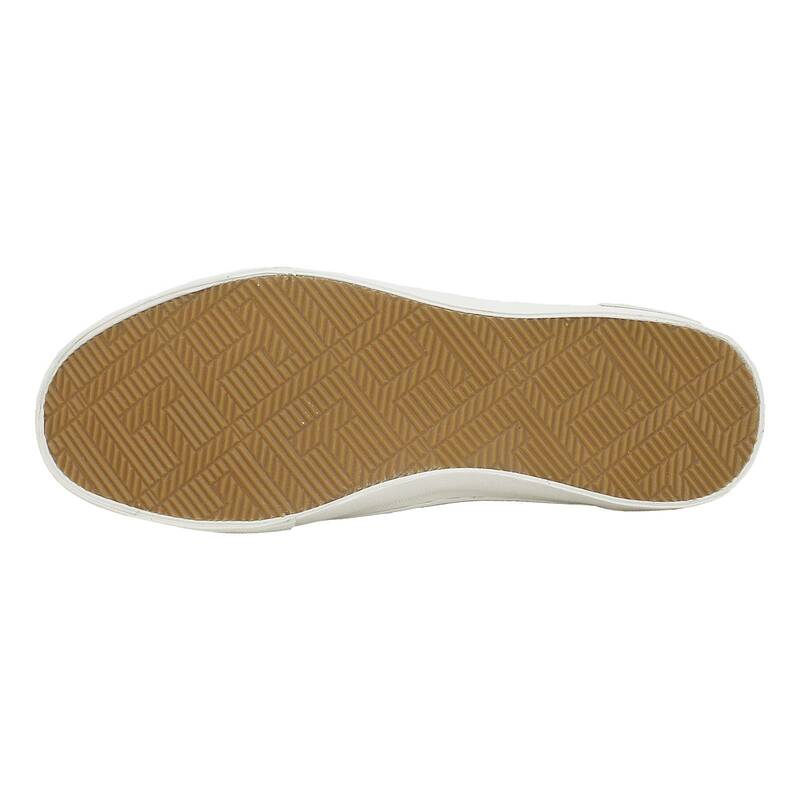 Available in Beige and Blue-White color. 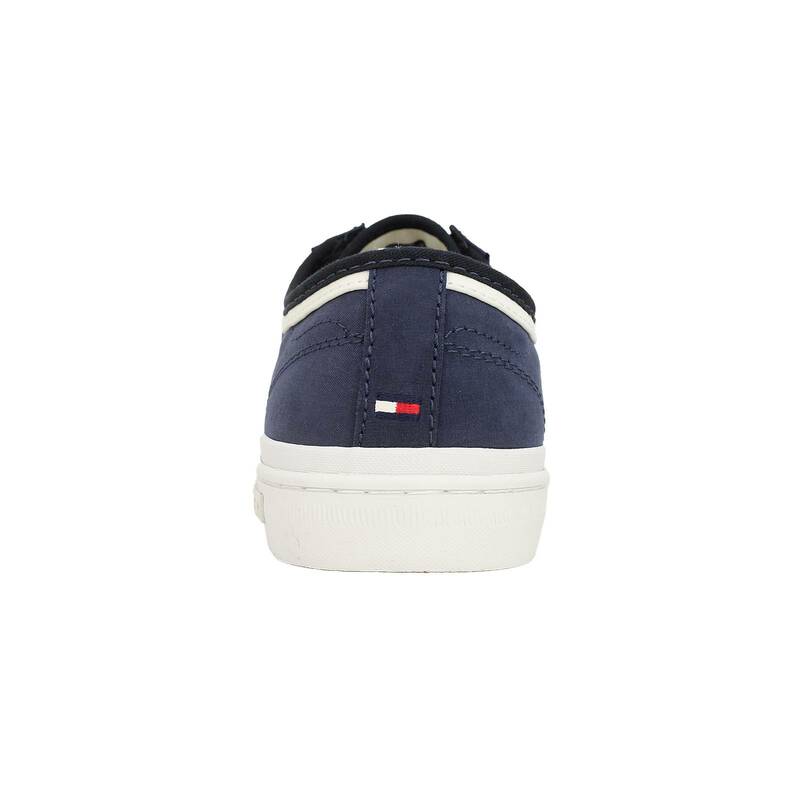 In the case of Core Corporate Seasonal Sneaker, the pointer is to the left by 12 percent, which means that the product actually feels a little smaller than its label size and you should therefore consider choosing a larger size than the one you normally wear.